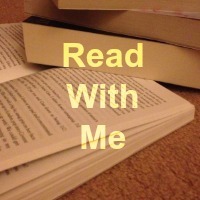 Hello and welcome to this weeks Read With Me. 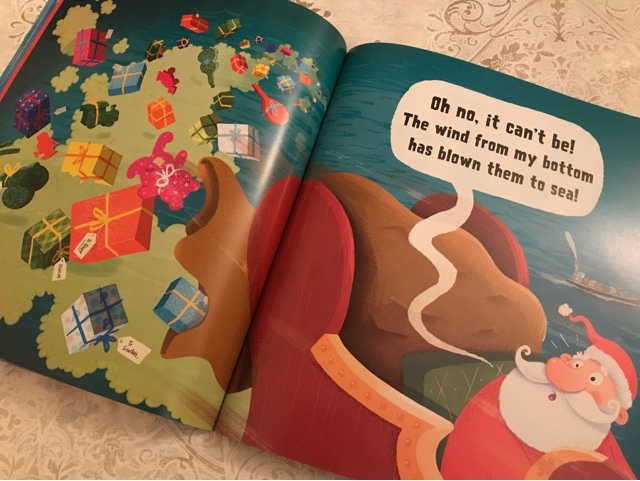 After last weeks festive selection of books that I shared with you, I've got another Christmas themed book to show you all and this one is HILARIOUS! 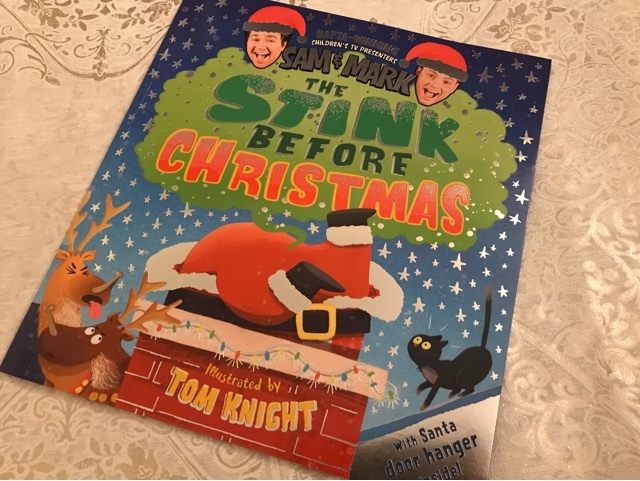 The Stink Before Christmas is a very funny festive themed read from BAFTA winning children's TV presenters Sam and Mark. With a good dose of toilet humour I think you'll be hard pressed to not laugh as you read. 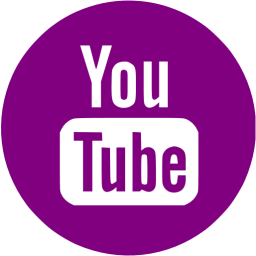 You can see in the video below that we shared on Twitter how much the kids enjoyed this one, I did help that we had a whoopie cushion to add sound effects. A great take on a classic tale, I think it is a book which will guarantee a smile, a must have Christmas tale. 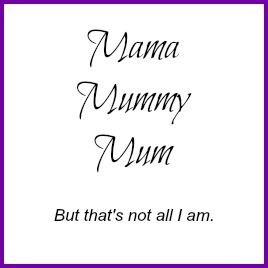 My favourite post last week came from Yet Another Blogging Mummy with her review of the book The Bedtimasnaurus, a great way to get kids enjoying poetry. 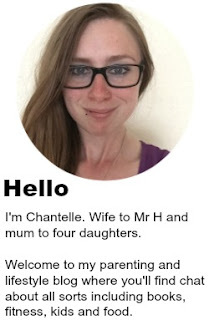 Oh your children are adorable! I have to admit I'm not fond of toilet humour, but I think my 5 year old would probably disagree with me on that!! I think it is really cool to read books with your children. It somehow builds the bond that exists between the members of the family. Love that video of the girls! !